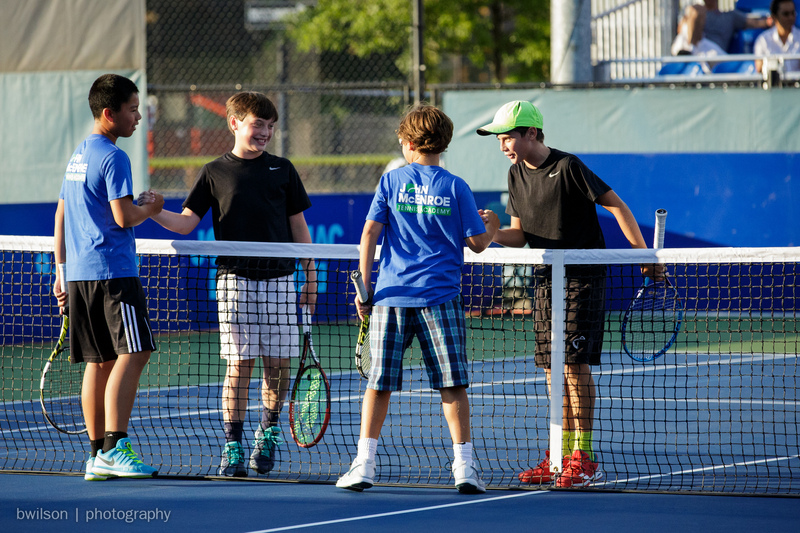 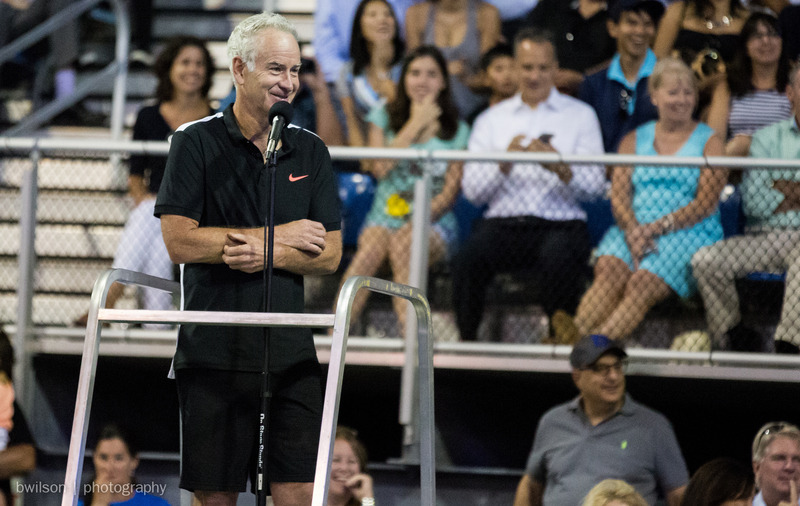 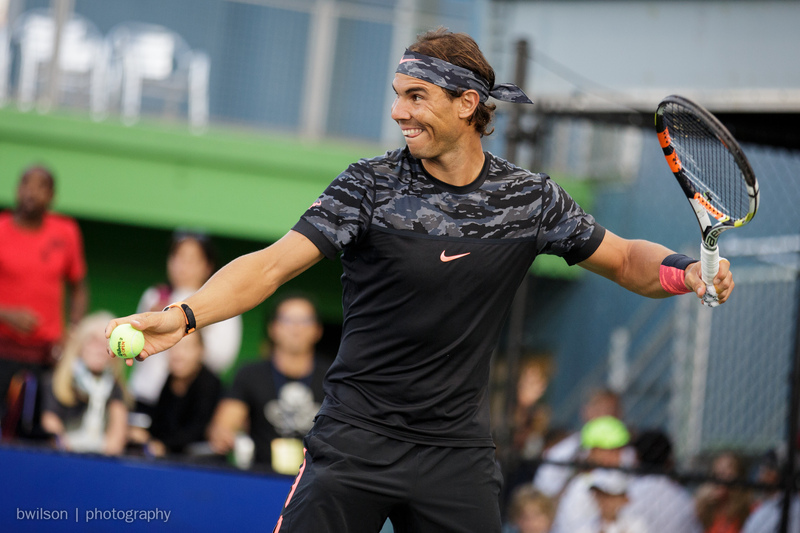 I had the privilege of being the volunteer photographer for the 2015 Johnny Mac Tennis Project Benefit Night. 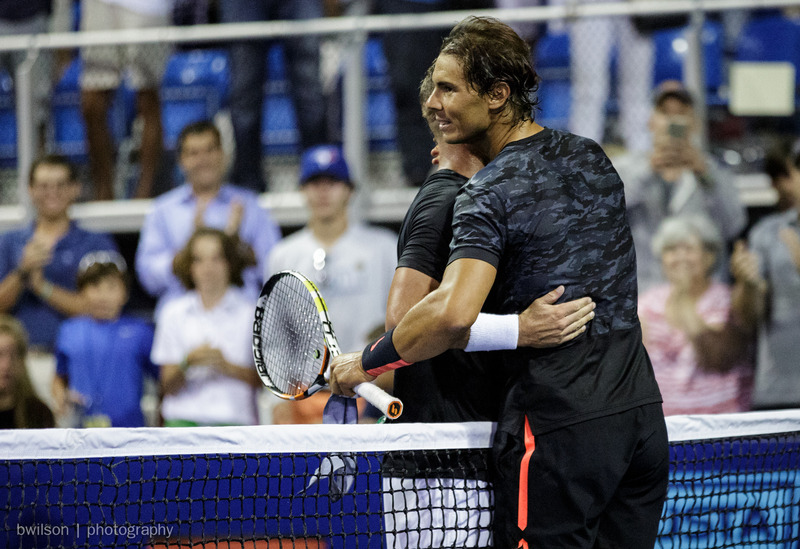 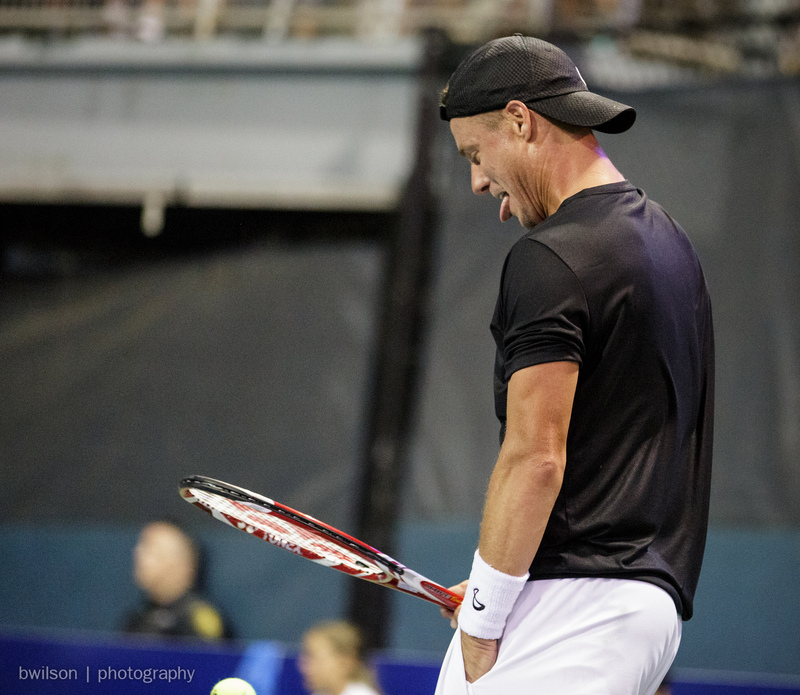 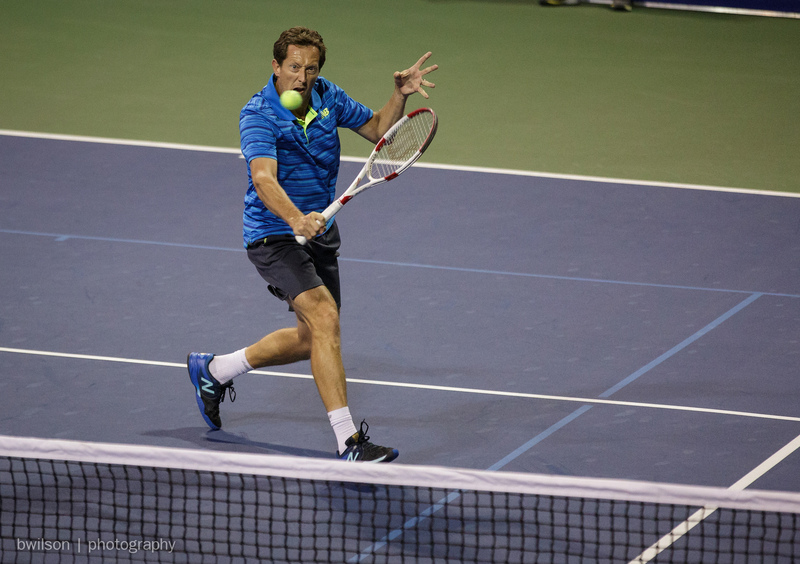 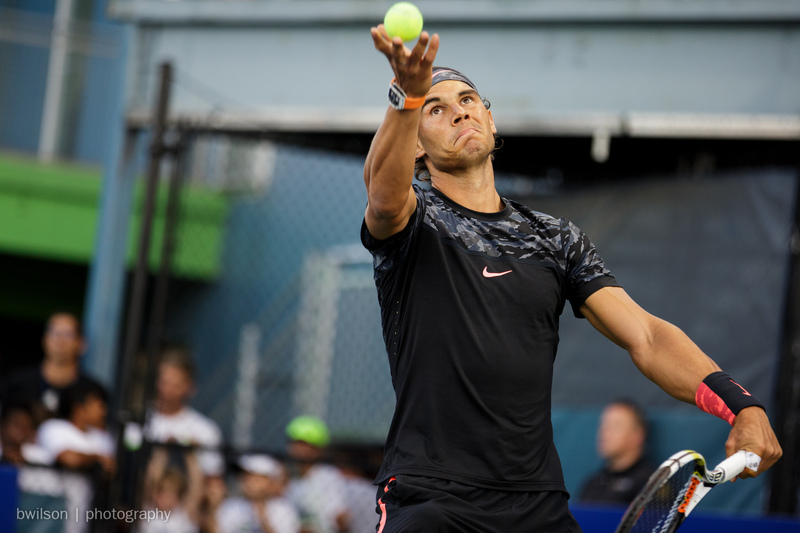 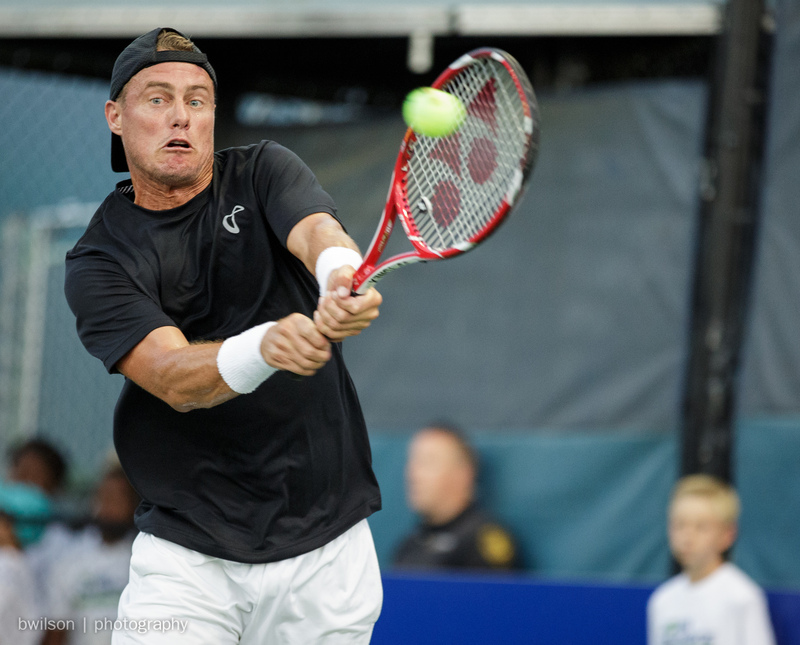 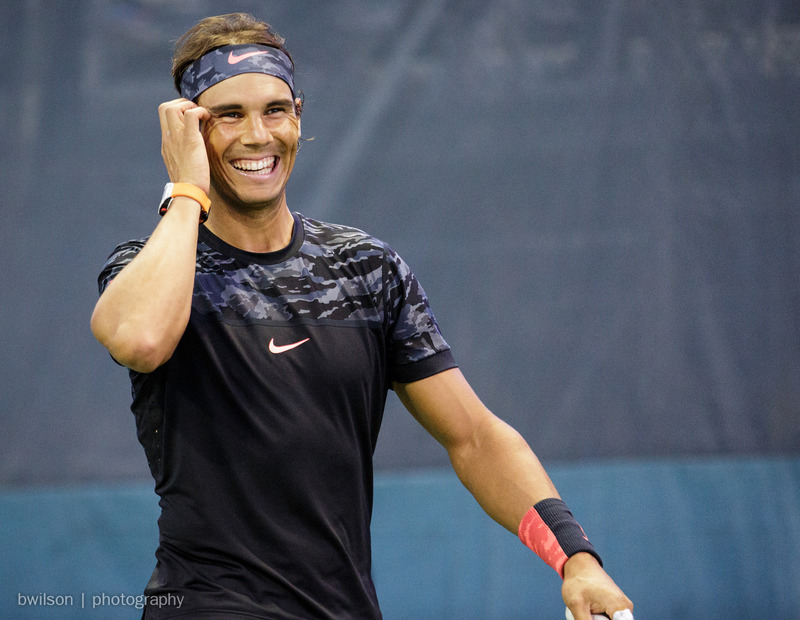 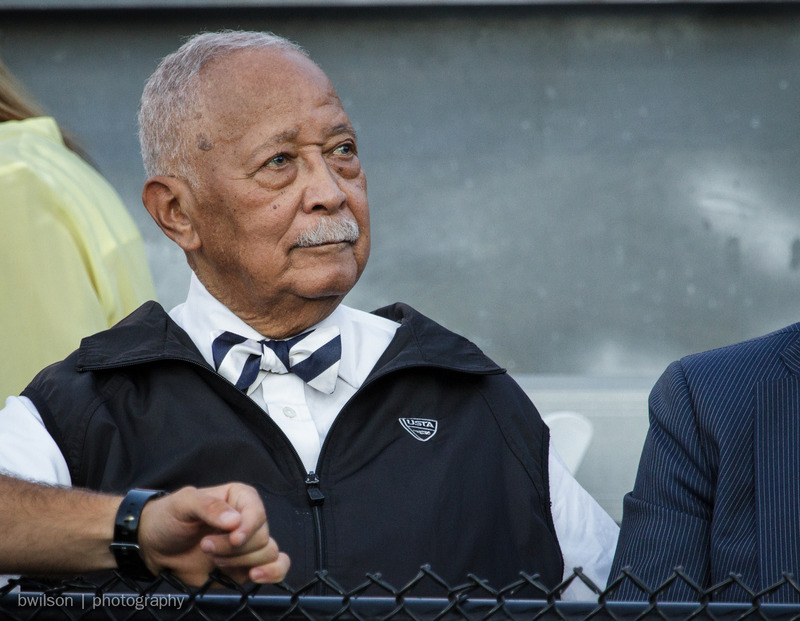 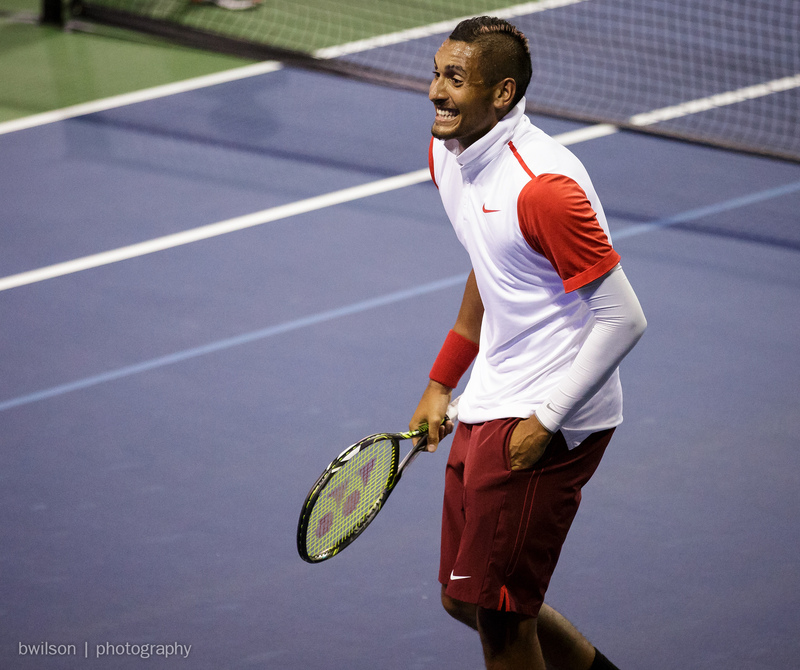 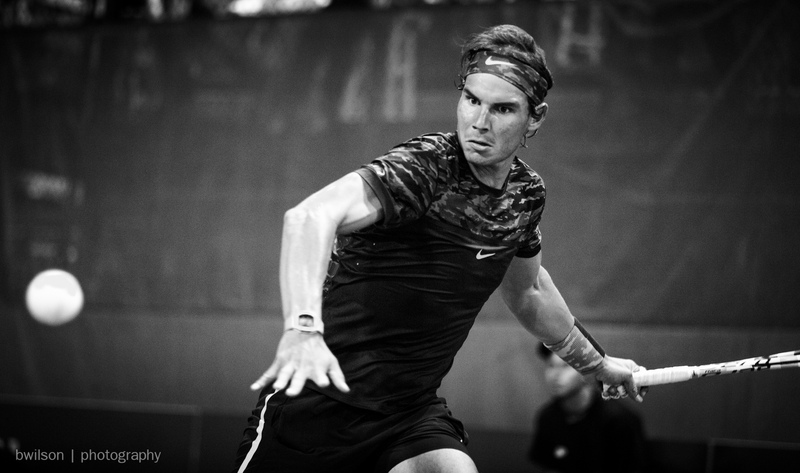 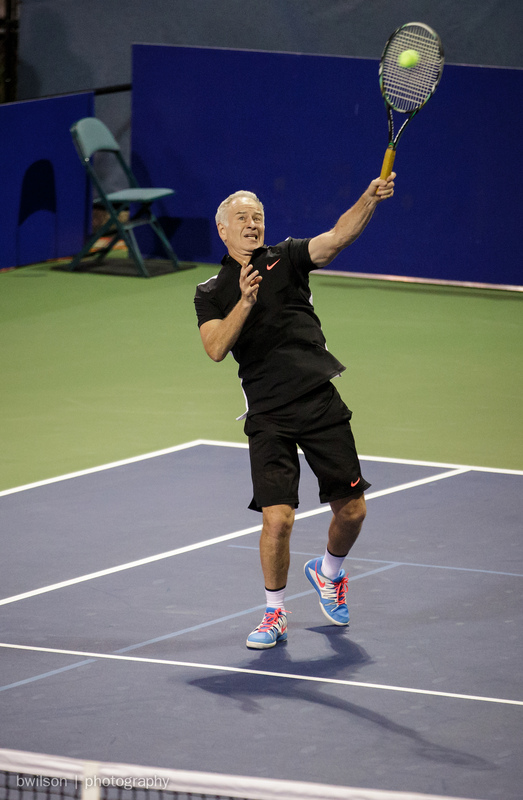 This fun and light-hearted tennis exhibition was attended by former NYC Mayor David Dinkins and featured matches between players from the John McEnroe Tennis Center and current touring (Rafael Nadal, Lleyton Hewitt, and Nick Kyrgios) and retired pros (John McEnroe, Patrick McEnroe, and Jonas Björkman). 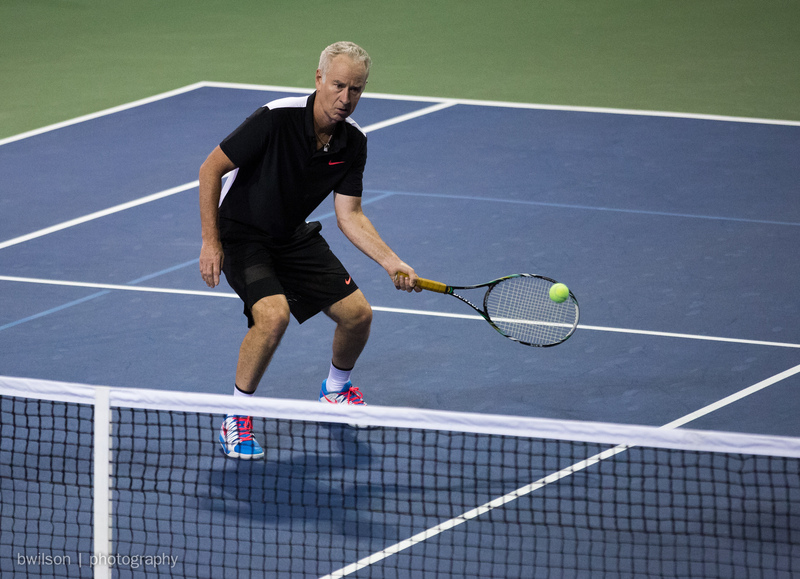 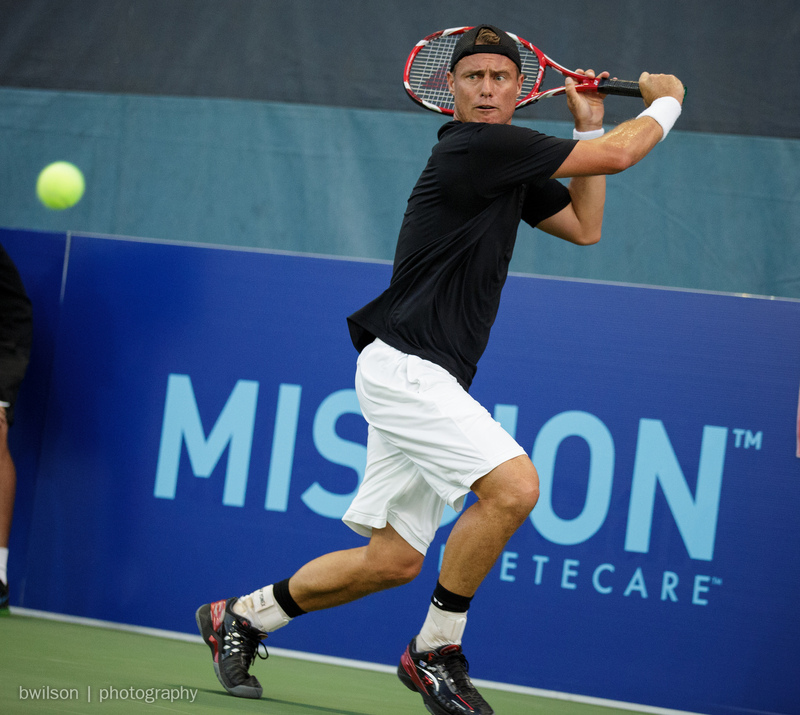 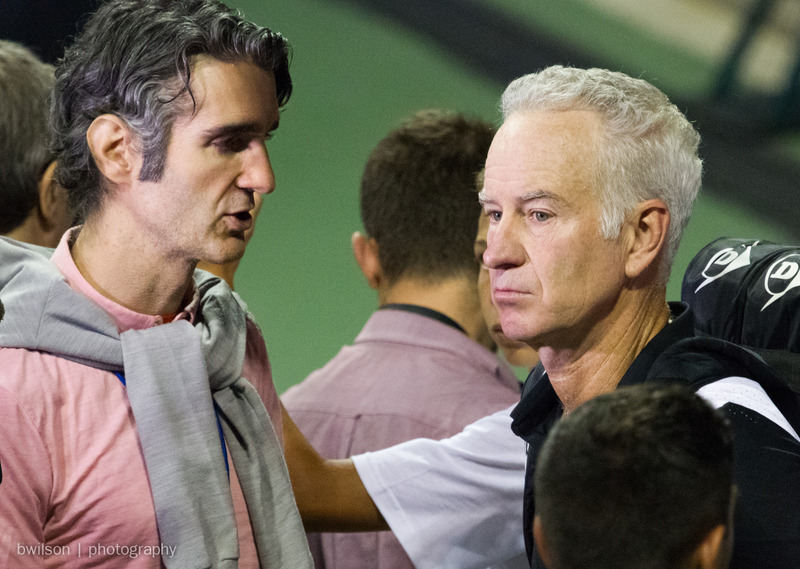 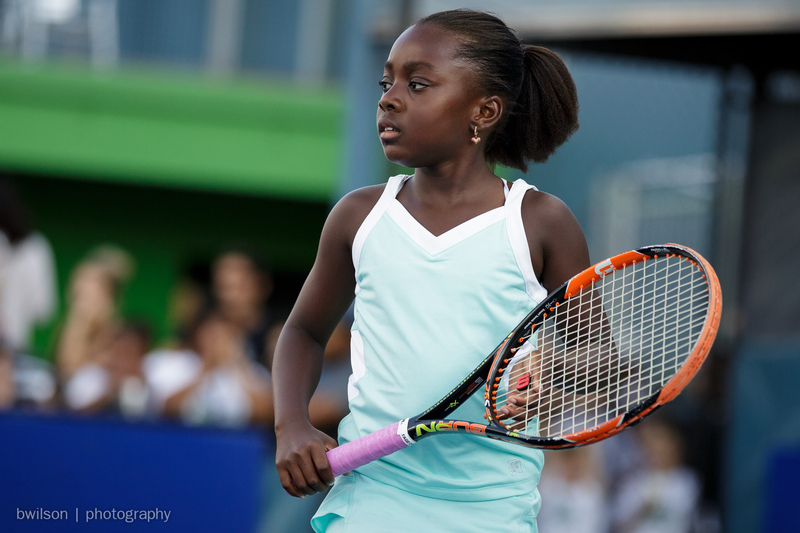 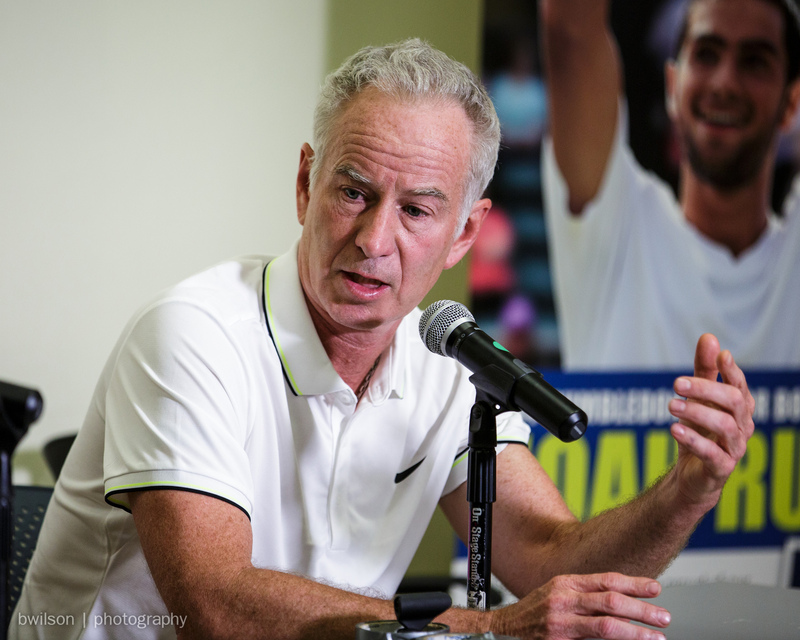 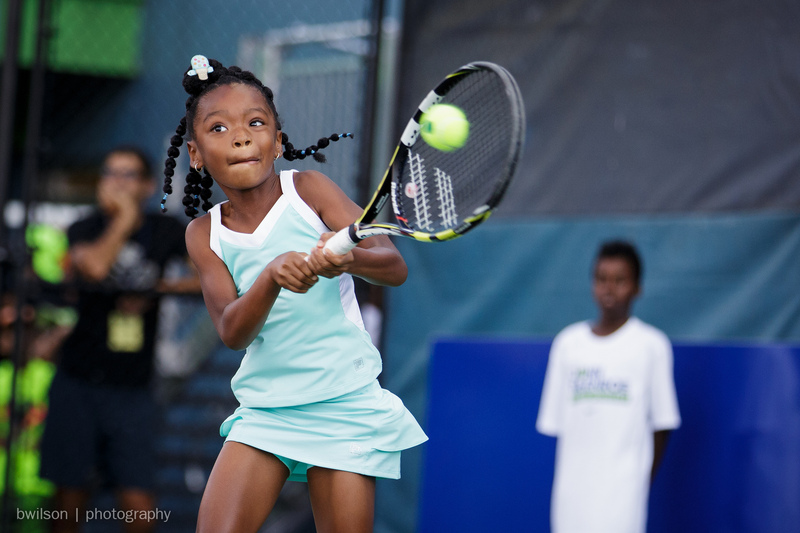 To learn more about the Johnny Mac Tennis Project and its mission, please visit their website.